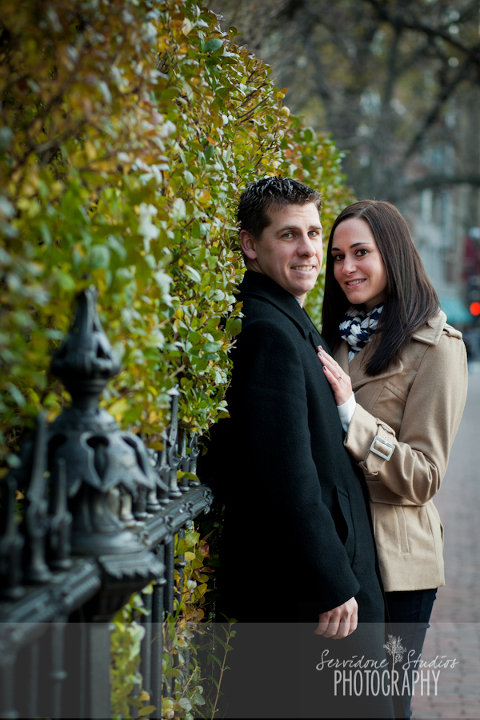 A Wintery Beacon Hill Engagement Session! 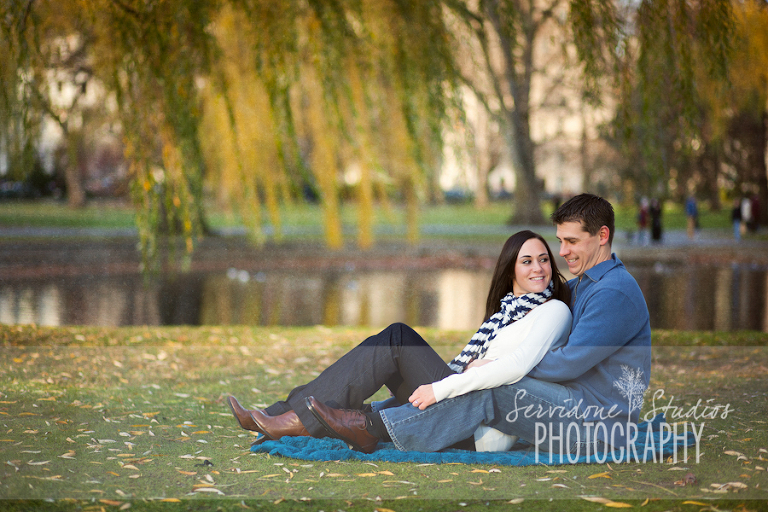 Jami & Brendan possibly had the first really cold day in Boston for their engagement session… what troopers! 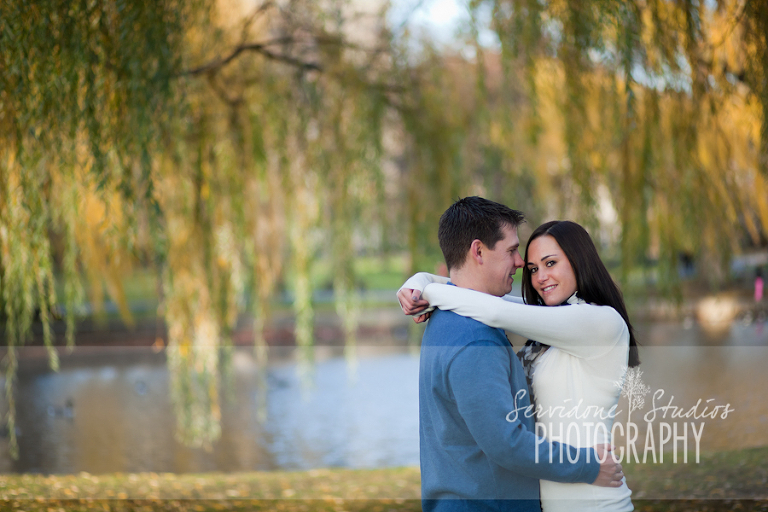 They were hoping for snow ( as was I), but, they still got the winter feeling of Boston with the Holiday decorations up and some snow piles from the frog pond! 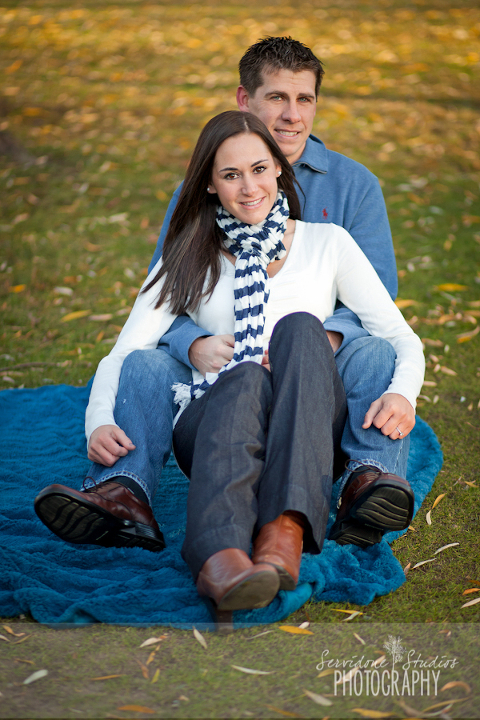 Jami & Brendan were one of those couples that you immediately hit it off with… I cannot wait to shoot their summer wedding in Falmouth in 2011!